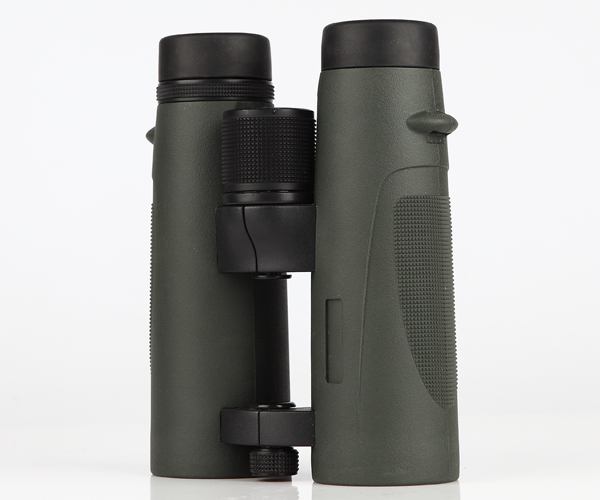 It's the kind of binoculars that can present your eyes with a feast. 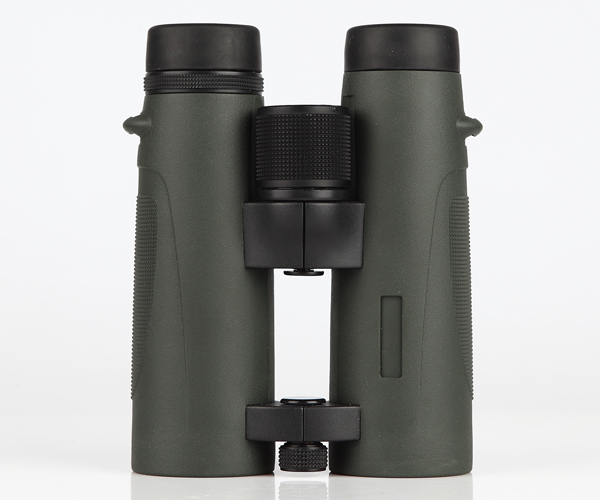 Bosma a New ED Open Bridge 8x42 Long Range Binoculars are made to comfortably fit all types of users, they offer an open bridge design with thumb indentations, smooth central focus, and easy to adjust right eye diopter only to add to your enjoyment of using this binoculars. 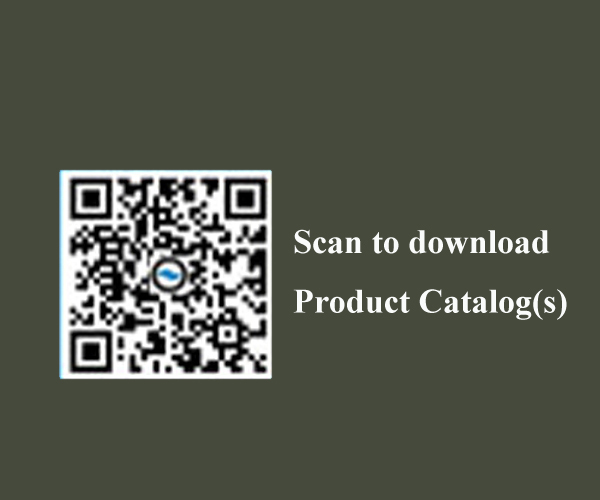 Come with the ED glass, it delivers amazing color resolution and contrast, and virtually eliminates chromatic aberration. 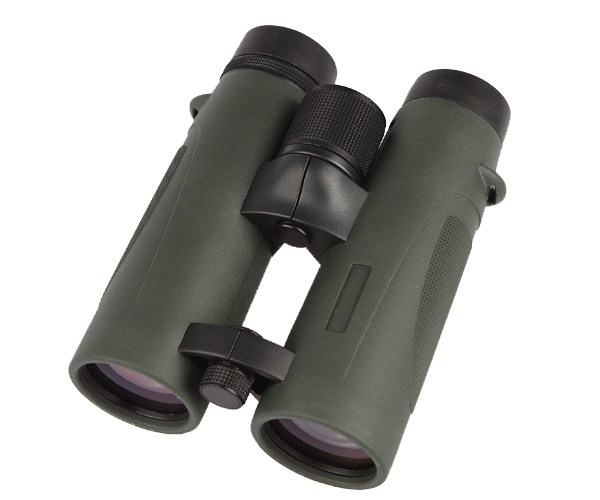 Bosma New ED Open Bridge 8x42 Long Range Binoculars incorporate all those important elements of a top quality binoculars: Water-repelling coating, Dielectric coating, Phase Correction coating, Fully Multi coating, and BaK4 prisms. 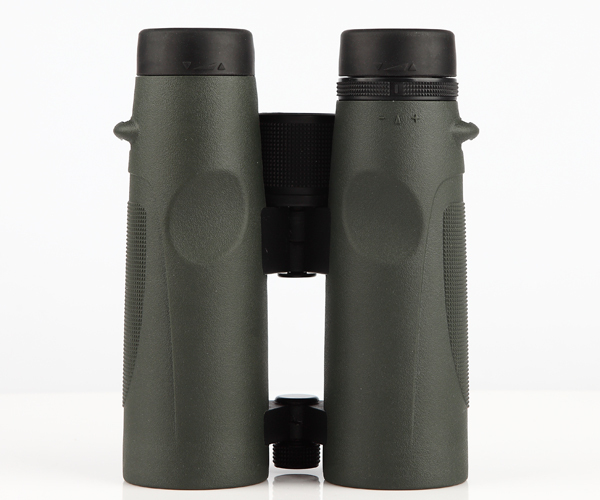 When you use Bosma a New ED Open Bridge 8x42 Long Range Binoculars, you can expect the best possible vision capabilities.